This is a 1-day Personalized Experiential Learning Program that allows participants to identify, utilize and understand their responsibility towards waste management regulation and requirement in Malaysian Law for Waste Management. The program will give an overview of Waste Management principles and practices and an introduction to Sustainable Waste Management Standard. The Program ensures that the participants understand the overview of the waste management technicality and managing the integration of hazardous waste operation. The program will help the participants a guide for this review and understand the control of waste management and frame out the work process on safety and health aspect of waste management in the industry. 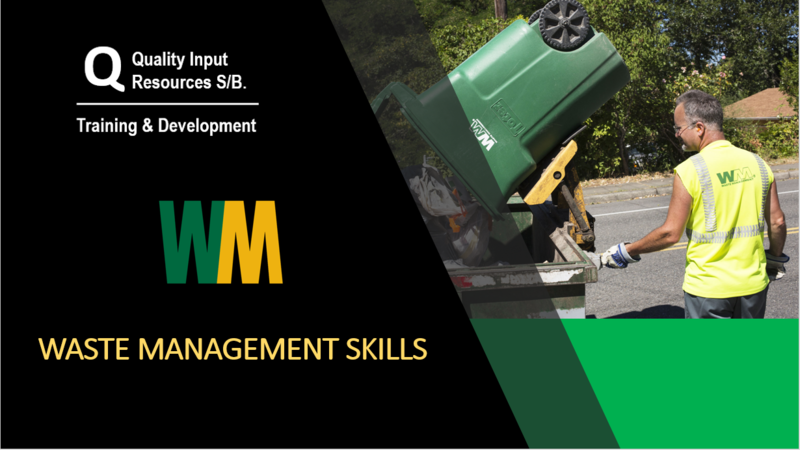 Understand their roles and responsibilities in waste management. 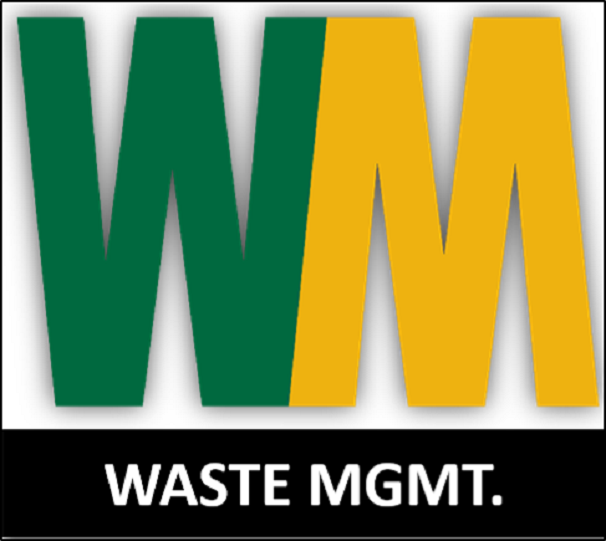 Understand the provision, requirement, and compliance with Waste Management Regulation.